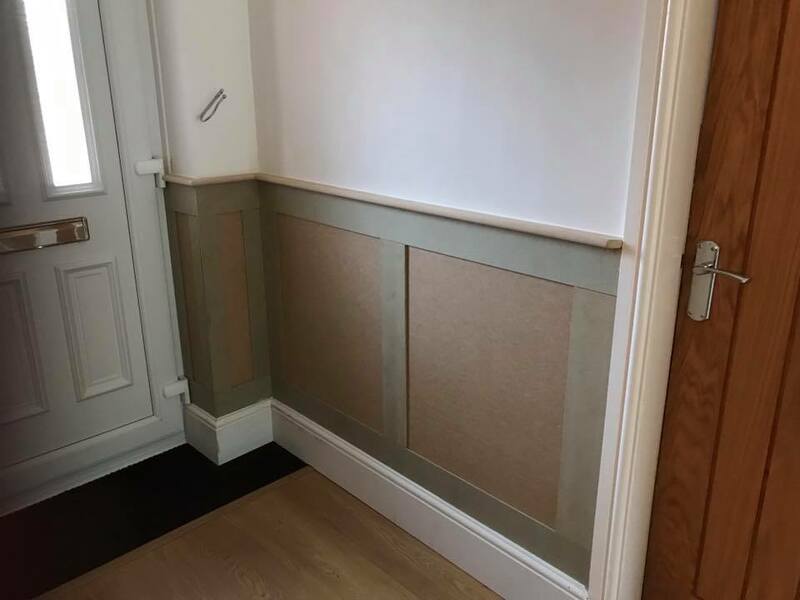 We had already worked on this property fitting the kitchen for its previous owners and by a strange coincidence the new owners were an existing customer. 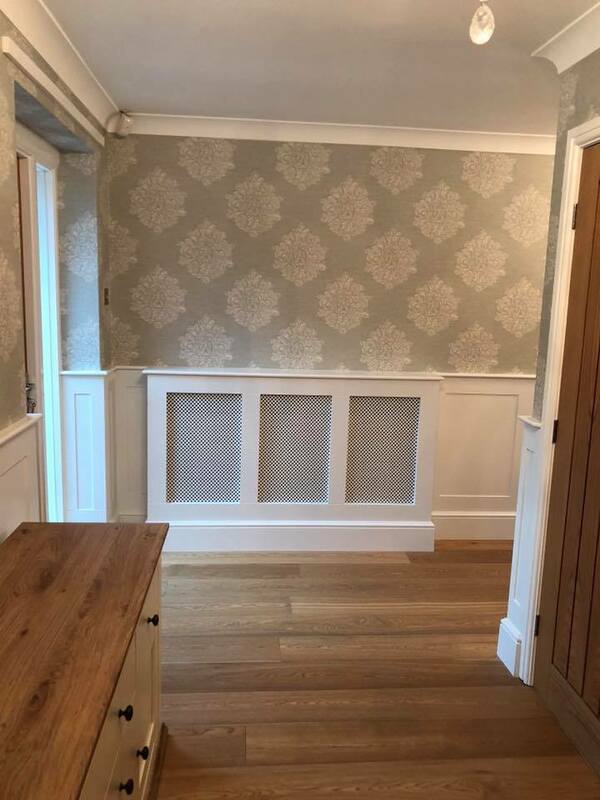 We fitted an oak floor, supplied and fitted new doors throughout and created panelling encorparting two radiator covers. I’ll think you’ll agree the end product looks superb . Have a new project? Need help? TestimonialsIt's nice to be appreciated! 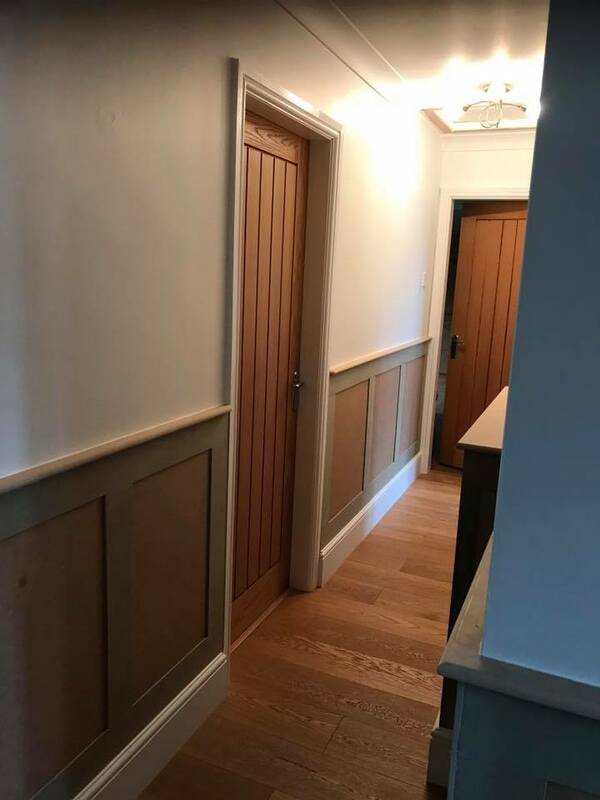 Darren’s team did an absolutely fantastic job so much so that Josie then decided to have a door put through into her garage and her utility area upgrading with the same units. Josie would like to thank Darren and his team and cannot sing their praises enough. I would also like to say a massive thank you for taking the worry away away and making having a new kitchen for Josie an exciting stress free time I will be recommending Darren and his team to anybody who is thinking of having Joinery Done. Thank you seems such a small word for all that you have done. 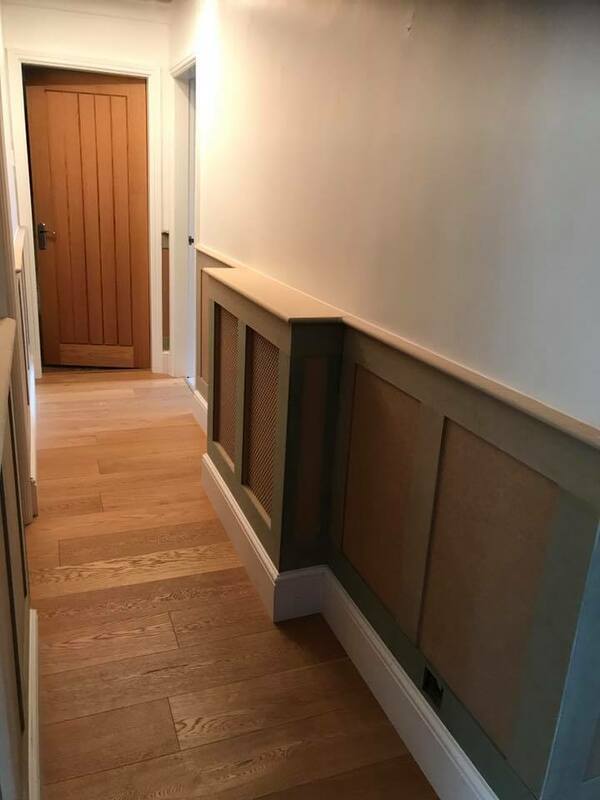 DMS had resolved any problem quickly and efficiently and we are so pleased with the end result. Nothing was too much trouble for DMS from our initial ideas to the final product with help and advice from Darren. 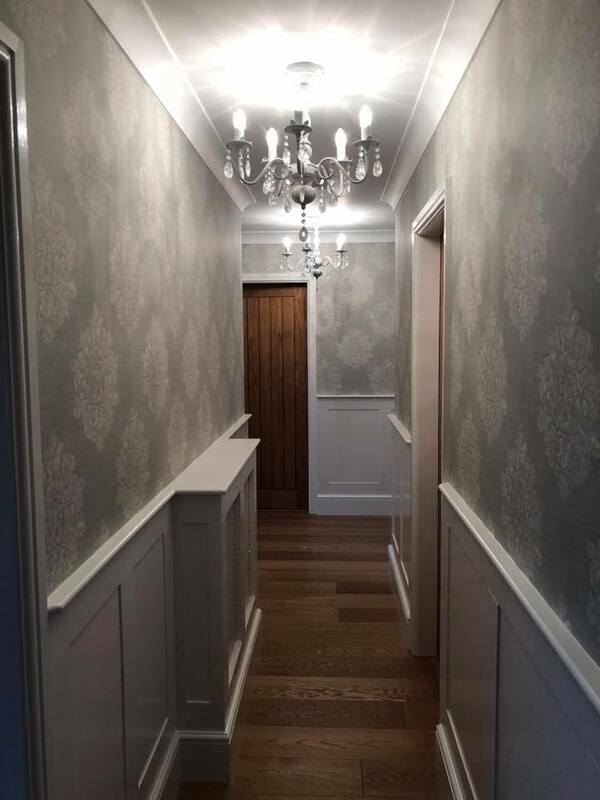 DMS provided our clients with fabolous project management and joinery and refurbishment service and the project was completed early, on budget, with very contented clients. 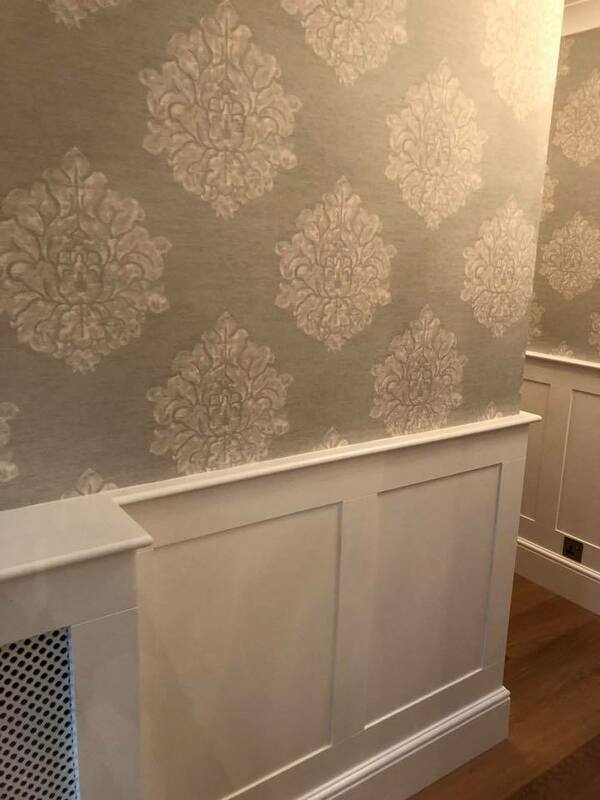 We would like to thank you for your quality of service and the lengths you went to ensure the project ran smoothly and in accordance with ours and our clients wishes. 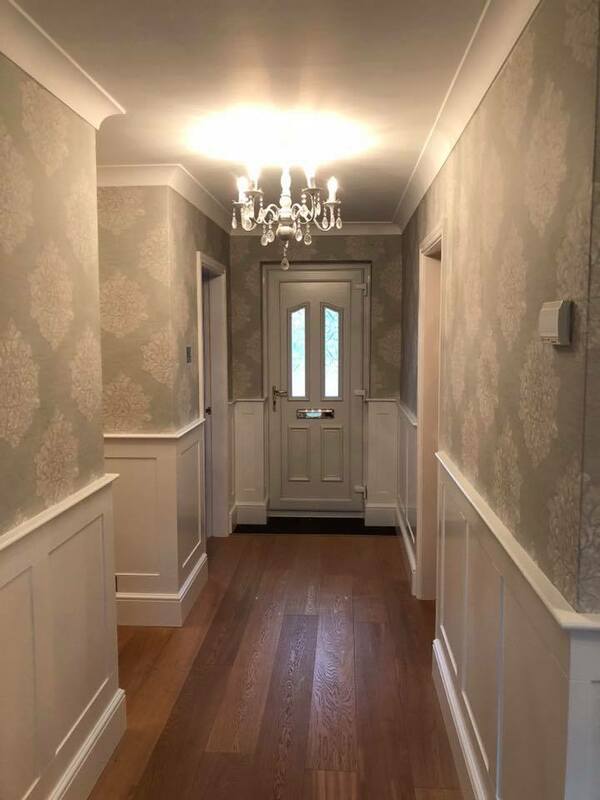 From this day forward DMS is the only company I use and highly recommend to friends and family including my sister who also used DMS to complete a big renovation on her property and my mum who had a new bathroom suite. Darren is always available to give advice and he has a hard-working team working alongside him and I would never use any other company. Thank you DMS for many years of good service and we look forward to working with you in the future. I’m pleased to say that in the 3 and half years since first using the services of Darren and his team, we can still unquestionably recommend him to any of our customers, associates, friends or family. 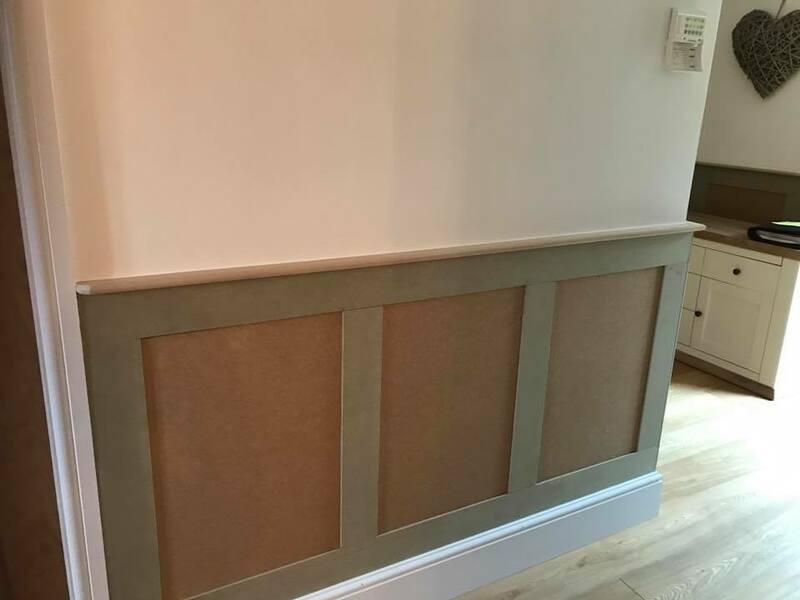 Not only is his work of an exceptional standard, but his customer communication is constantly excellentand and their comfort is put above all else when planning a job. 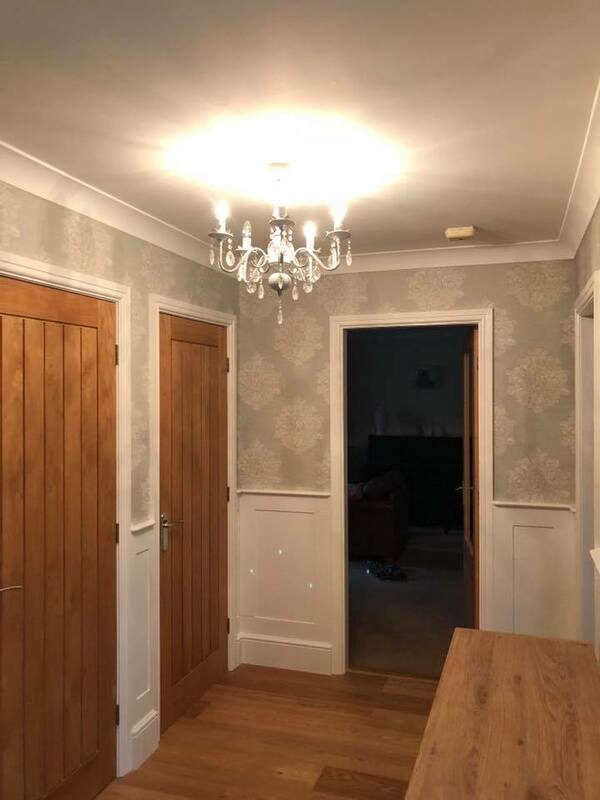 DMS Limited are a very professional company, always turning up when agreed and on time, with operatives and sub-contractors who were both polite and courteous.